Our injury lawyers have experience with helping victims of brain & spine injuries get financial compensation for their injuries. Call today to learn more. Brain and spinal cord injuries are almost always critical, and they can cause devastating side effects that last a lifetime. Most people who incur these types of injuries experience difficulty with daily tasks, working, and their overall ability to lead a quality life. In many cases, the accidents that caused a brain or spinal cord injury are the fault of another person or corporate entity. Negligence or carelessness can easily contribute to these types of injuries. 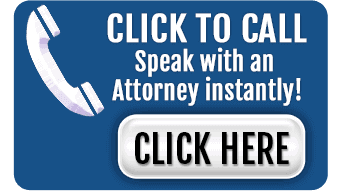 How a spine and brain injury attorney in Alpharetta, Georgia can help? If you or a family member were the victim of a brain or spinal cord injury that may have been caused by the negligence of another party, you may be eligible for financial compensation to cover the costs you’ve incurred. 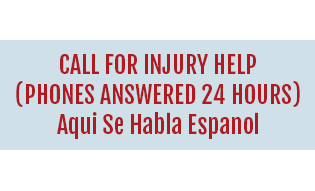 It is imperative that you don’t wait to take action and that you reach out to a personal injury attorney in your area as quickly as possible after your medical condition has stabilized. The symptoms of a brain or spinal cord injury vary greatly with the location and severity of the injury. In many cases, symptoms are mild or not apparent until much later. Even if an accident victim appears to be fine, there may be critical injuries that have not yet presented themselves. If any of these symptoms manifest after being involved in an accident, it is imperative to get medical help as soon as possible. 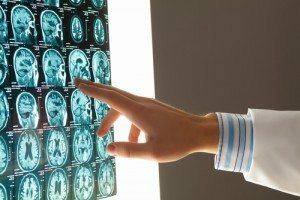 After you or your loved one has received medical treatment, the next step is to obtain legal assistance from an experienced and qualified brain injury lawyer. At Chalker Injury Law, we know how devastating spinal cord and brain injuries can be. We understand that they are life-changing, and often, families are never the same after this type of injury. 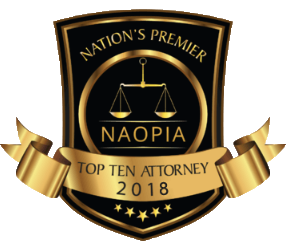 Our seasoned personal injury attorneys will go the extra mile to pursue the highest possible compensation award in your case. 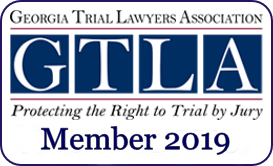 Contact us today by calling (678) 319-9991.